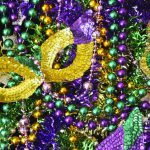 Mardi Gras2019 - Calendar Date. 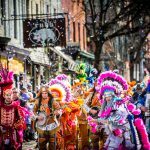 When is Mardi Gras 2019? 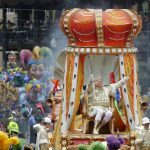 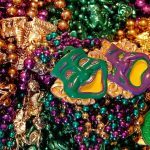 Why we celebrate Mardi Gras? 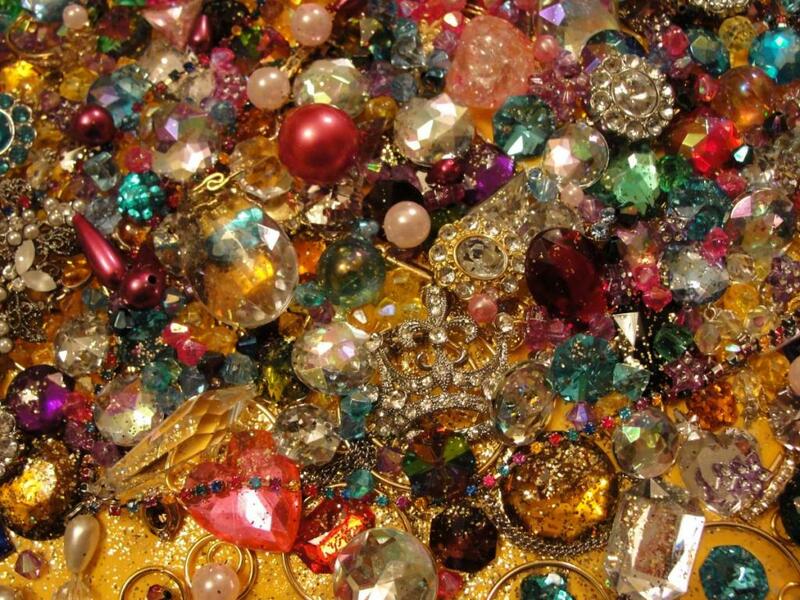 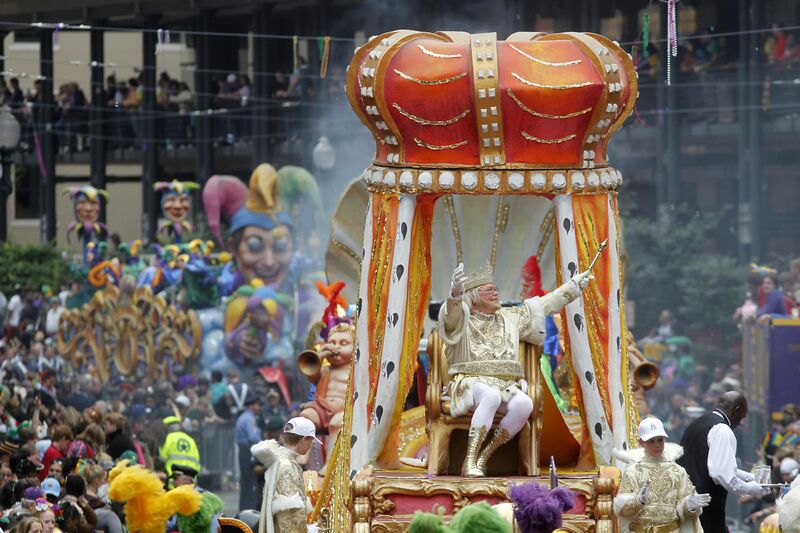 Mardi Gras is a holiday that is tied to the cycles of the moon, so its date changes annually. 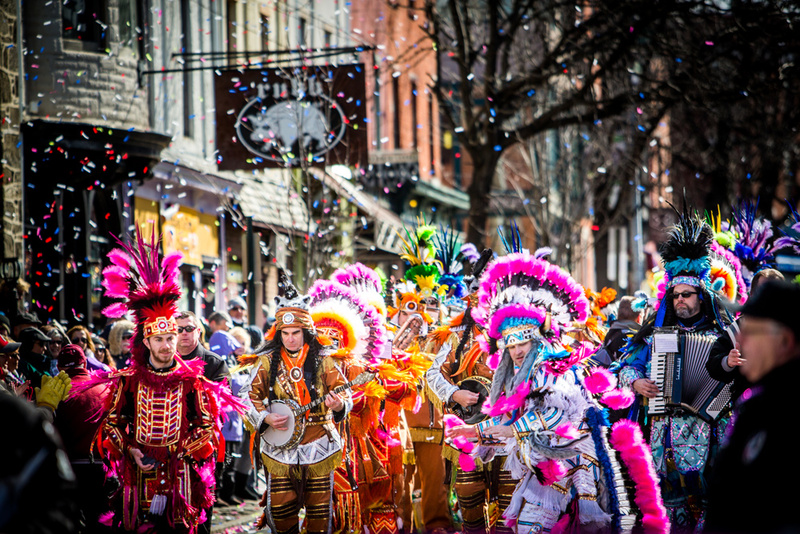 The hearth of the celebration of Mardi Gras – New Orleans. 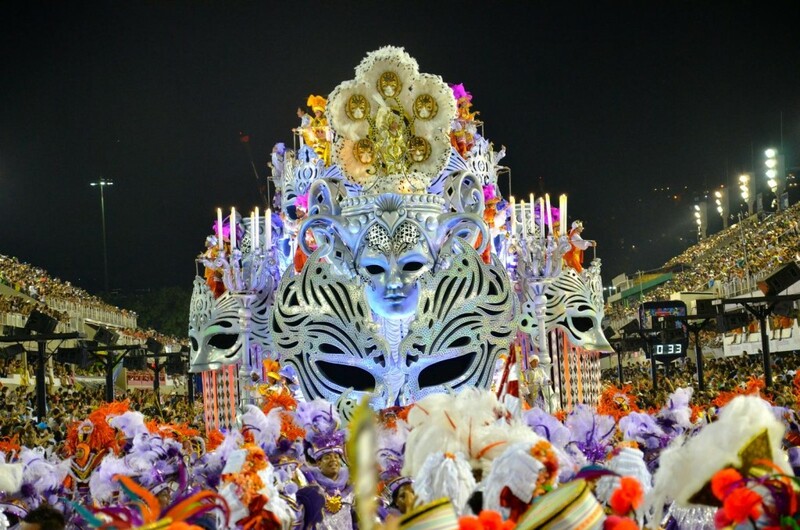 Carnival nights, parades and other folk processions are held here. 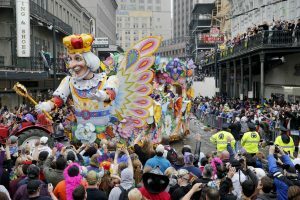 There are new celebrations traditions such as Chewbacchus, Zulu and Rex. 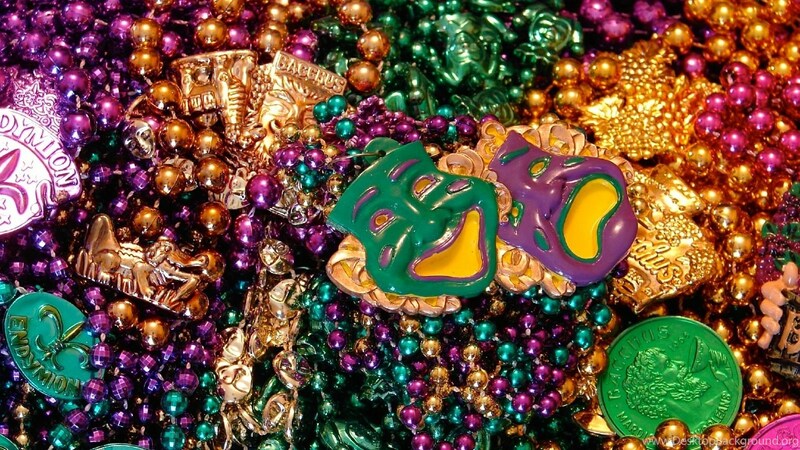 On this day, it is customary to wear masks and eat oysters with royal pies. 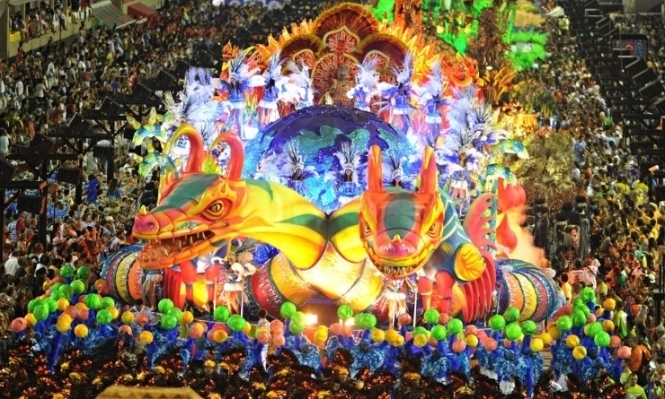 Large parades can be seen on Tuesday before the start of Lent, 47 days before Easter. 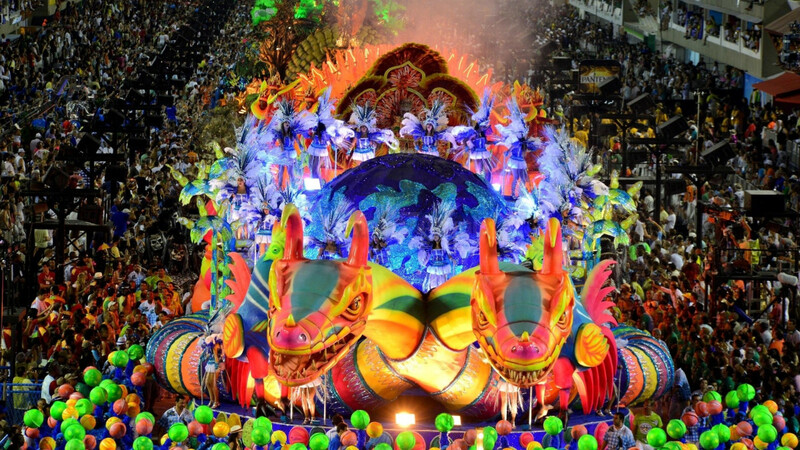 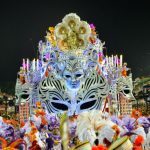 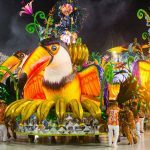 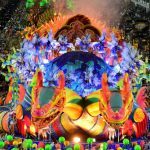 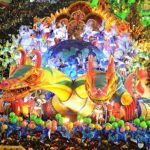 The weather in New Orleans, Rio de Janeiro, Brazil on Mardi Gras Day can be unpredictable, it all depends on the month when the holiday falls: February or March. 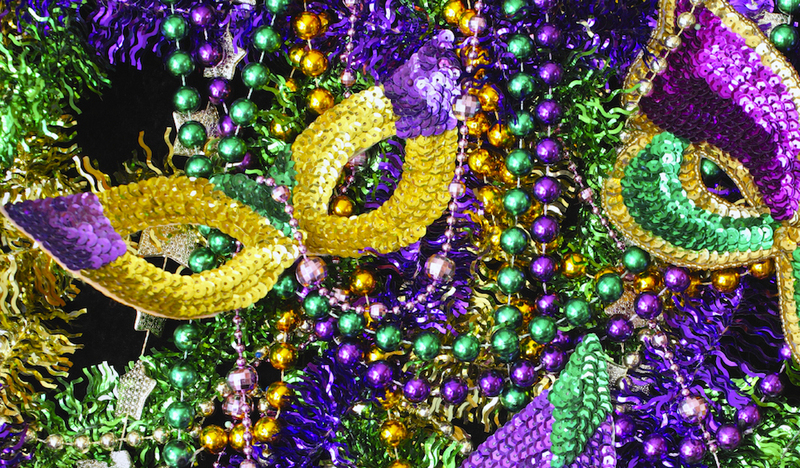 In the United States, Mardi Gras was first celebrated in Mobile, Alabama, in 1703 by a Frenchman. 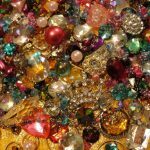 Here in honor of the holiday opened a museum. 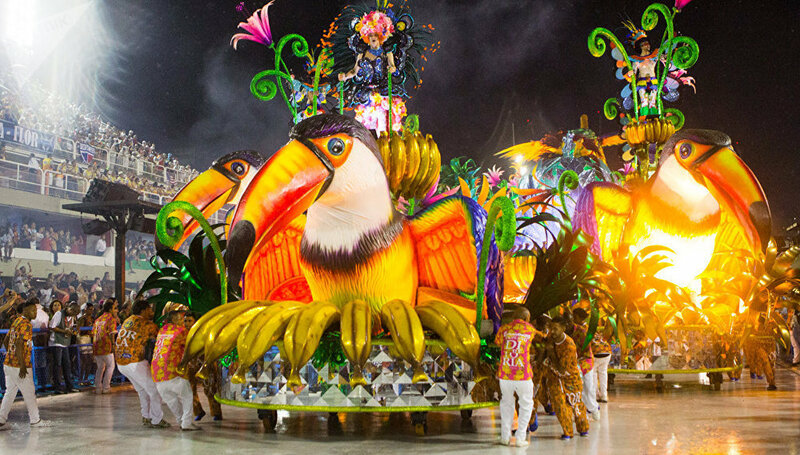 On this day, companies around the world work on an individual schedule. 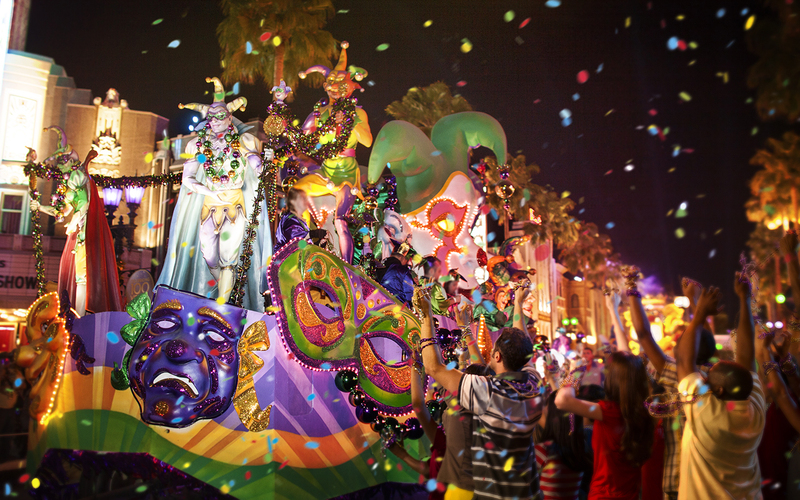 In some countries, Mardi Gras is considered an official holiday, and in some countries – a working day.